Halo is a first-person shooter series that spans 12 games and has established itself as a staple among gamers across the globe. Part of the reason behind the game’s success is the groundbreaking multiplayer. 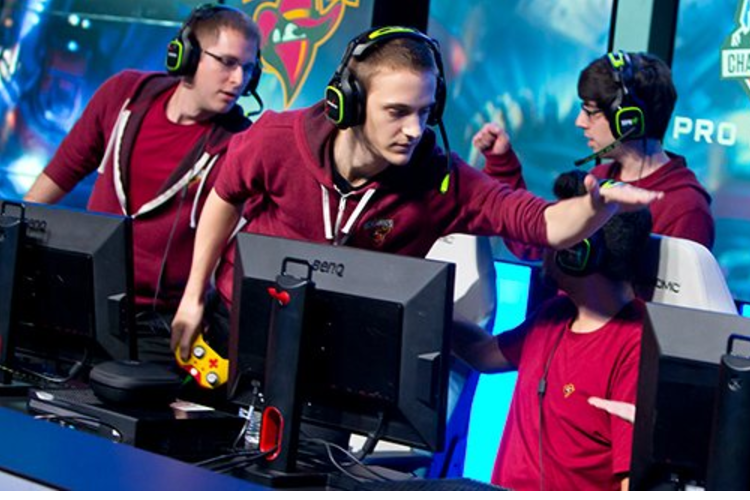 Halo’s competitive roots date back to 2004. 12 years later, what began as local four player matches with players all huddled around the same TV has evolved into a multi-million player online phenomenon. So it makes sense that Halo is a major mover in eSports. With the Halo Championship Series Pro League finals around the corner, the fall season prize pool totals a staggering $150,000. As of this writing, eight competitive teams are battling it out for supremacy. 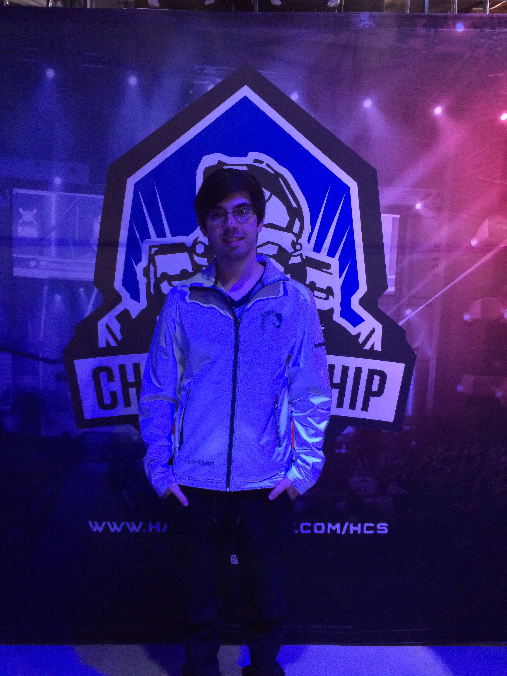 I had the pleasure to catch up with Team Liquid Halo coach, Kory “Symbolic” Arruda to discuss Halo coaching, a championship mindset and his aspirations of winning the Halo World Championship. I was curious to get Kory’s perspective on what it takes to win a championship and his personal beliefs on the mental composition of a winning team. Team Liquid Halo is one of eight teams that compete in the HCS Pro League Fall Season. As an avid follower of the competitive Halo scene, I was interested in getting to know what it is like to compete in such an intense league and to get a behind the scenes look at being a top eSports coach. 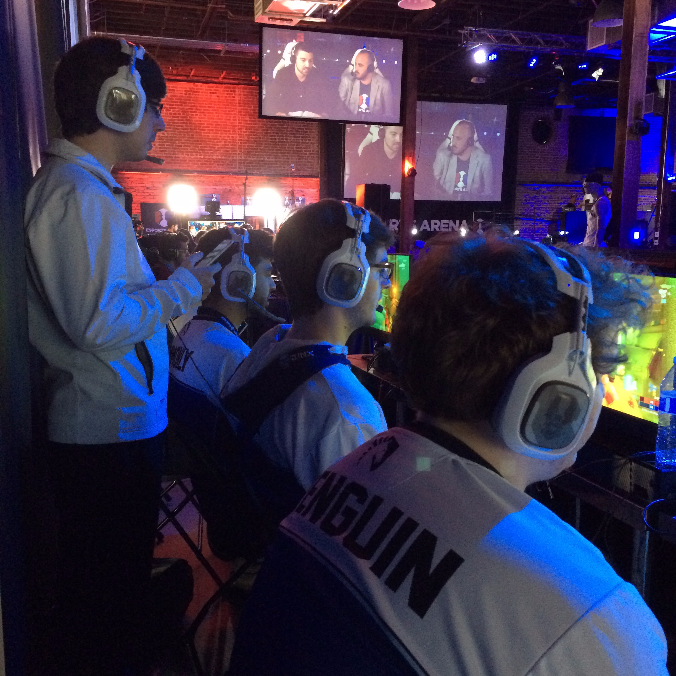 During live tournaments, a Halo coach’s primary duty is to view all four of his players’ screens and relay in game information to his team. A Halo coach can be considered the fifth man of the team, and can contribute additional in game communication during matches. Kory acts as the ultimate communicator by fixing tactical flaws and conveying a coherent strategy. “I make sure that people don’t get upset or frustrated when we lose, whether it’s online or at tournaments. I’m there to provide support and to let them know that everything is fine. As far as online goes, I’m there in games making sure that they’re doing what they’re supposed to be doing.” This includes Kory sitting down with the players and going over “gametape” you know, like a football coach. Kory takes his players mental health very seriously, by providing them with one-on-one sit-downs. “I always try to give the team personal feedback by messaging them directly, as opposed to addressing the team as a whole. I don’t ever want to bring up a debate between all four players and make it seem like I’m singling out a certain individual.” By acting as a facilitator Kory keeps heads cool. Even the best teams aren’t above butting heads outside the game. In these moments Kory can’t afford to take sides, so he employs a more diplomatic approach. “I’ll speak my piece and try to explain myself, but I feel like I could do a better job at really trying to implement why I feel whether something is right or wrong. The biggest thing is getting your team to believe in what you have to say, and part of that is being good friends with your team.” Which, as it turns out, Kory excels at. So where do all of these pieces fall into place? Kory has his eyes and the eyes of Team Liquid Halo, squarely on the prize. Thank you to Kory “Symbolic” Arruda for taking time to speak with us. Team Liquid currently hold the 3rd seed heading into their last week of the regular season and have qualified for the Fall HCS Pro League Finals on December 10th-11th. We wish him and Team Liquid the best of luck in the remainder of the HCS Pro League Fall Season. Written by: Kevin Suresh on November 8, 2016. 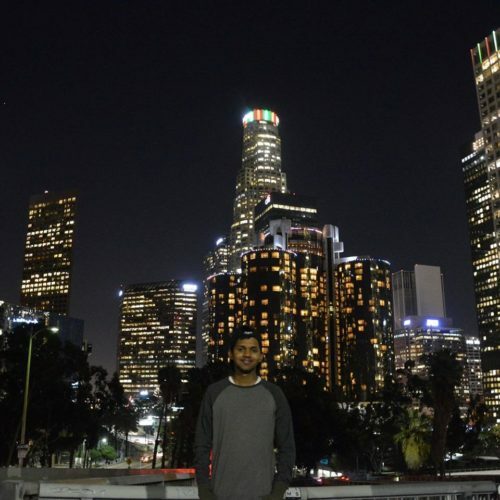 Kevin Suresh is a Social Media, eSports and Gaming intern at Quest Nutrition. A native of Southern California, Kevin is a 3rd-year college student who loves meeting new people and seeking out new challenges. During his free time you can find him urban exploring with friends, gaming and watching anime.